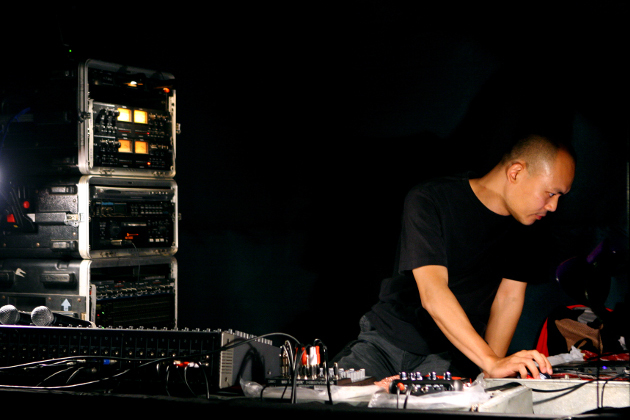 Nguyễn Đỗ Minh Quân – Techno-based, electronic freestyler Quan Do brings the groove to new level with his syncronised sound machines. Duy – Stranger than strange sounds coordinated into hypnotic rhythms that will take you to an unknown place inside your own head. Tomes – Trippy beats laid out like no other. His weapon of the choice, the OP-1, must been seen to be believed.